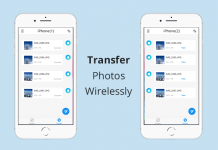 Wondering how to recover deleted photos from iOS / iPhone? 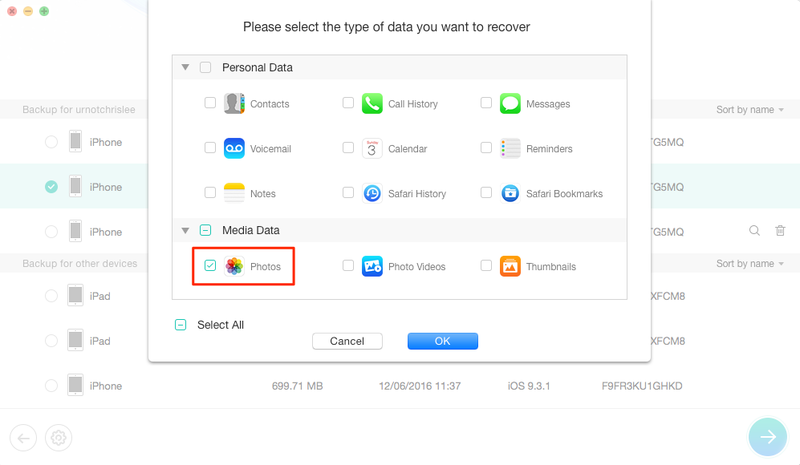 With this detailed step by step guide along with screenshots, you can recover lost photos on the iOS device. The horror of accidentally deleted data, especially messages, or photos is something that we have all experienced. I remember when I was updating my phone only to realize midway that I forgot to backup my data. The right thing to do in a situation like this would be to use something like PhoneRescue by iMobie. It is one of the best apps you can use to recover deleted messages and photos from your phone. Whether you are talking about iPhone or Android, the software is available on both operating systems. 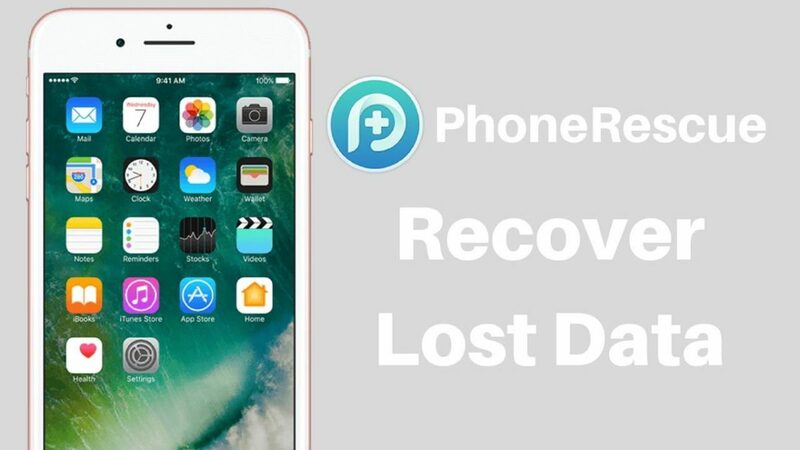 If you are still wondering what PhoneRescue is, it is a simple and effective software that you can use to recover your deleted data. Whether you are using an Android or an iOS, the software will allow you to effectively restore your data. Additionally, another great thing about this software is that you will not have to worry about losing your precious data either. So, all the data you have lost is restored properly, and the existing data does not go anywhere either. Now the important part of this review also revolves around the features that you get with this software. Since it is available on both Android as well as iOS. We have decided to look at the features in different sections. Below, you will find the feature of PhoneRescue for iOS. Data Restoration: The complicated thing about deleting something is that it never really gets properly deleted until you know how to delete something from the root of it. Thankfully, the PhoneRescue is built on a technology called NO DATA LOSS, and can easily recover deleted data from your iPhones. Selective Restoration: There are times when you do not really want to recover all the data, only parts of it. In a situation like that, the selective restoration feature allows you to easily pick the parts of the data you actually want to restore and restore only that. 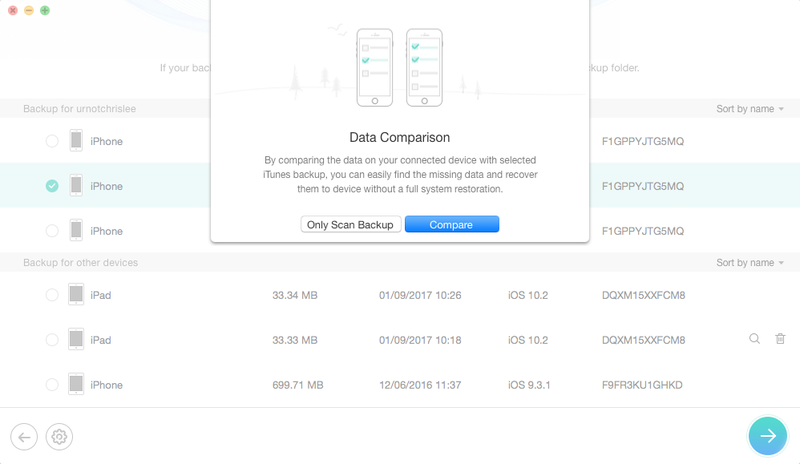 iCloud and iTunes Data Restoration: Another great benefit of using PhoneRescue is that if you have your important data stored onto the iCloud rather than on your phone, you can retrieve all of it or parts of it directly from the cloud. It works great, and all you need to do is give access to the software and you are good to go. iPhone Repairs: If your iPhone is giving you issues with the operating system, or general software crashes that are making your experience worse, you do not have to worry as you can simply use PhoneRescue to prevent that issue from becoming a problem for you. Now that we have looked at the iOS features, the next in line are going to be the features of PhoneRescue on Android. Let’s have a look. Extensive Support: With PhoneRescue for Android, it does not matter what phone you have. The software has extensive support for all the devices and works without any issues whatsoever. Recover Everything: Even if you have deleted something by mistake, you can easily recover the data with ease. Everything can be recovered using PhoneRescue. This also includes those WhatsApp voice notes, or clips that you never really realized you had. Remove Lock Screen Security: The sole reason for having a lock screen is to make sure that your phone is not accessed by prying eyes. This is becoming a huge issue in the modern day and age that people are finding all sorts of ways to prevent the issues from taking over. However, there are situations in which you end up forgetting the password or the pattern. With the PhoneRescue on Android, you can easily get rid of those issues. Now that we have talked about the features of PhoneRescue on both iOS and Android, we know that the software is capable of handling everything properly. There are so many reasons why we would recommend the software, but below are some of the main ones so you can have a proper understanding. Completely Secure: Being very cautious with my data, it is important for me that I use a software that is completely secure, and least intrusive. Thankfully, PhoneRescue does not pry around on your phone and access files that it should not. No Data Loss: The PhoneRescue is said to be built around a technology called NO DATA LOSS. This means that the data it is recovering as well as the data that is already on your phone is going to remain intact, and there will be no harm done to it by the software itself. Easy to Use: A good software is no good if it is difficult to use. With PhoneRescue, you do not have to go through complicated processes of recovering data as everything is super simple and easy. 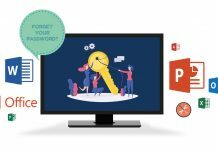 Now that we have covered pretty much all the aspects of the software, it is time to shed light on how you can use the software to recover your data such as messages, photos, voicemails, contacts, call history and so on. The process is fairly simple, and should not take a long time either. Do keep in mind that you are going to need to have the iTunes backup stored in order to recover the data. If you are wondering how to recover the data, this is your go-to solution. Step 1: The first step is to head over to the website, and download PhoneRescue for either iPhone or Android. Step 2: Once that is done, install the software and run it. In our case, we will proceed with “Recover from iTunes Backup” mode. 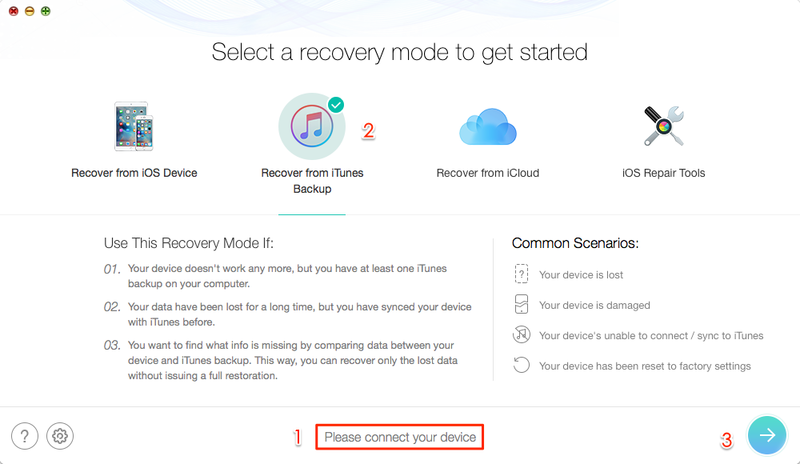 If users didn’t back up in advance, they can select “Recover from iOS device” to retrieve deleted data from device straightly. Step 4: The software will list all the available iTunes backups, select the right one and then click on the arrow on the right so you can proceed to the next step. 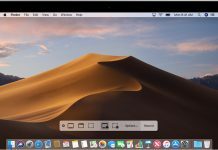 You will have the option to either choose the entire backup, or you can ask the software to find out what files are available on the backup and not on the phone. Step 5: Select the appropriate categories of the files you want to be recovered. Step 6: Once the data recovery is done, all the files will be displayed. Simply choose the ones that you want to save, and you can actually save the files to the device, or to the computer that it is connected to. In order to recover messages you just need to select “Messages” in step 5. If you want to recover data from iCloud, simply choose Recover from iCloud, enter your credentials, and follow the steps. The process only takes a few minutes, so there is nothing to worry about. Having used countless data recovery software solutions in the past, I can say with ease that not all of them give the same impeccable result, as you would imagine. Thankfully, we did not run into any issues with PhoneRescue. We tried both iTunes and iCloud method and both of them worked brilliantly, and without any issues. For anyone who is looking for a good data recovery software. This is the one to go for all thanks to the amazing set of features, and how easy it is to use. Recovers data with ease on iOS / iPhone as well as Android. Great set of features for both operating systems.